As you can see, the items I got are all on sale and I love it! The total cost of the items should be Php 1770 but since I used the Php 150 discount/points I got by subscribing to their newsletter, Php 61 discount of new arrival items and another Php 50 due to the coupon code I used, the amount due was reduced to Php 1509. And since my purchase exceeded Php 1500, shipping fee is waived. 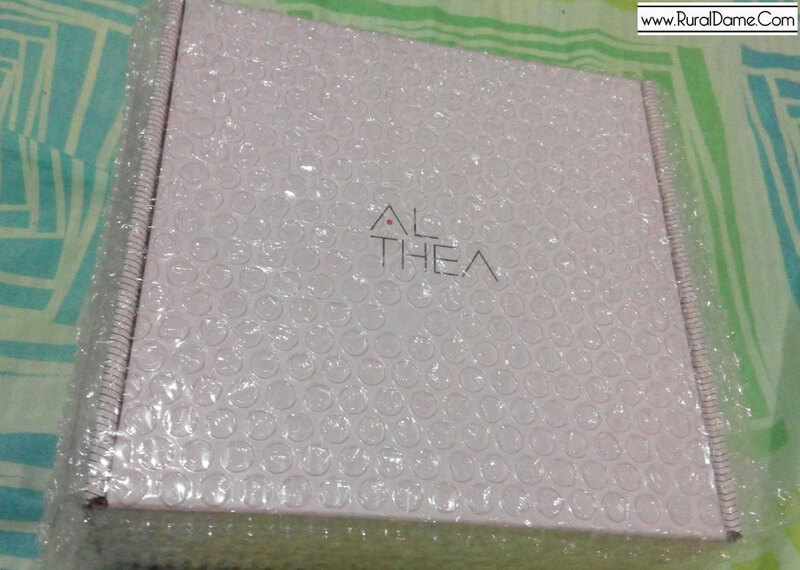 The package comes in a pink plastic wrapper and the entire box is covered with bubble wrap. Items with breakable packaging such as W-Lab Sebum Out powder are individually wrapped with bubble wrap. Ready to make your purchase? Use this code A200A-SXNDOBQRTC7D to receive Php 200 discount in addition to Php 300 worth of new members discounts. Minimum purchase Php 1500.